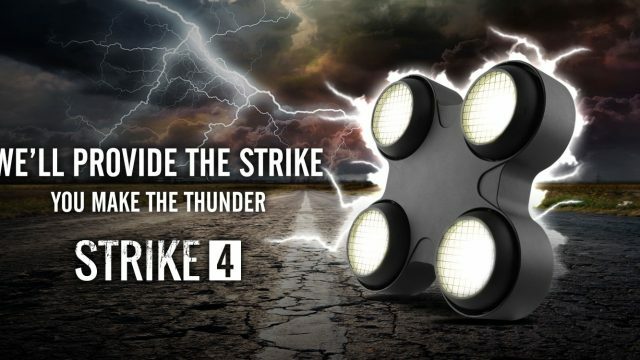 Synapse 4 functions as an intelligent relay pack to control the power sent to individual lighting units.Synapse 4 can de-power entire sections of an installation, which prolongs the lifespan of lighting fixtures and decreases overall power consumption, saving energy and money. 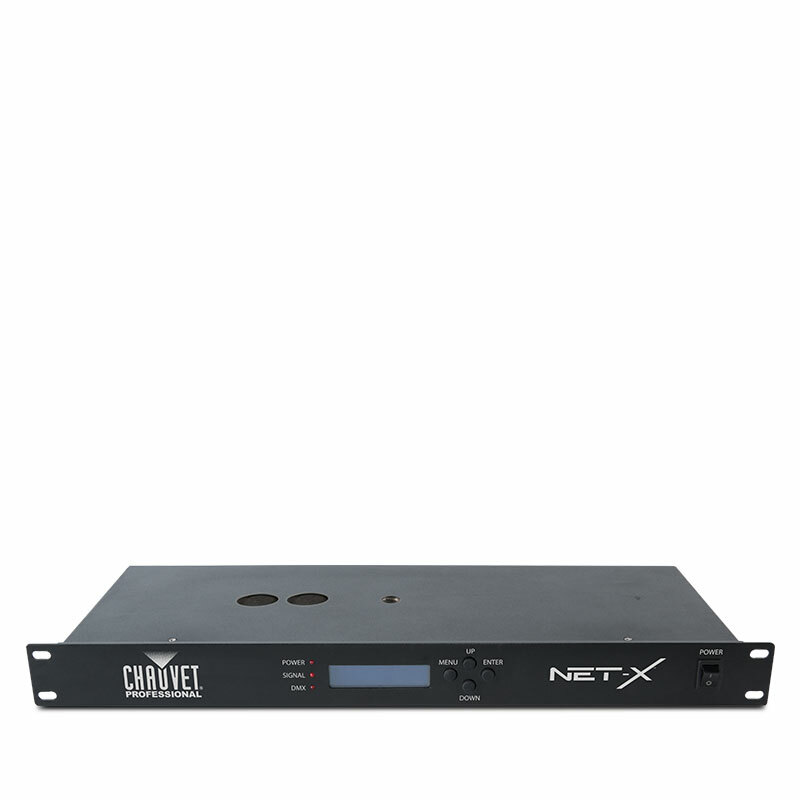 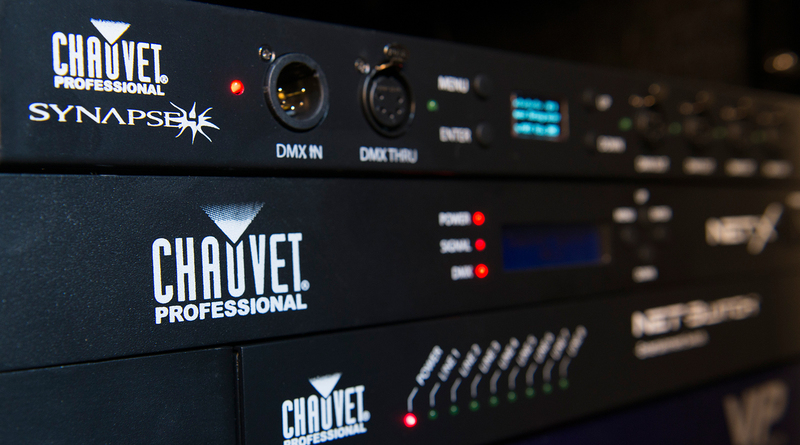 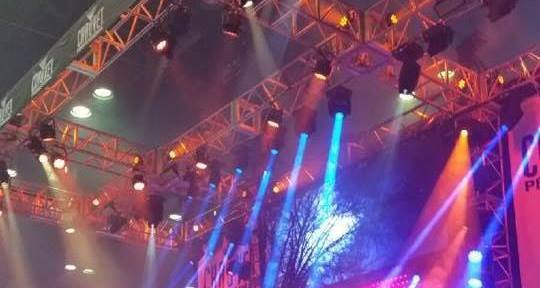 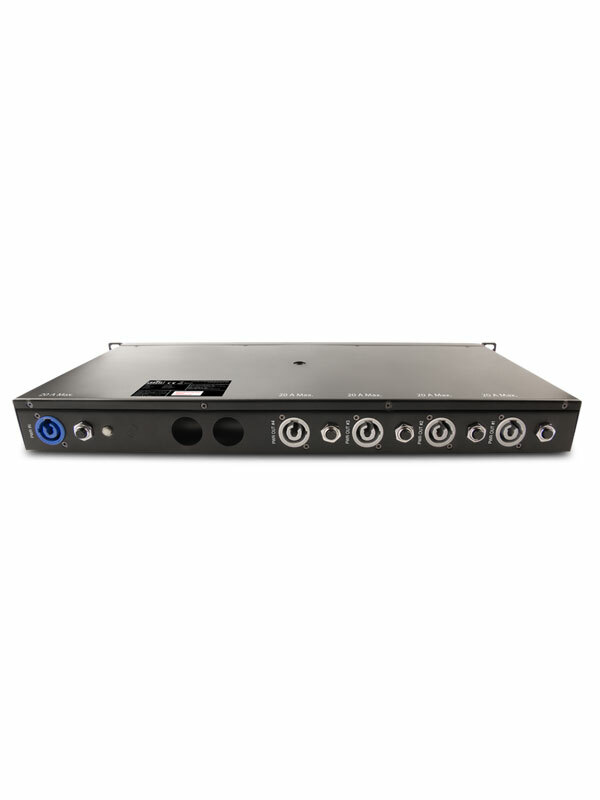 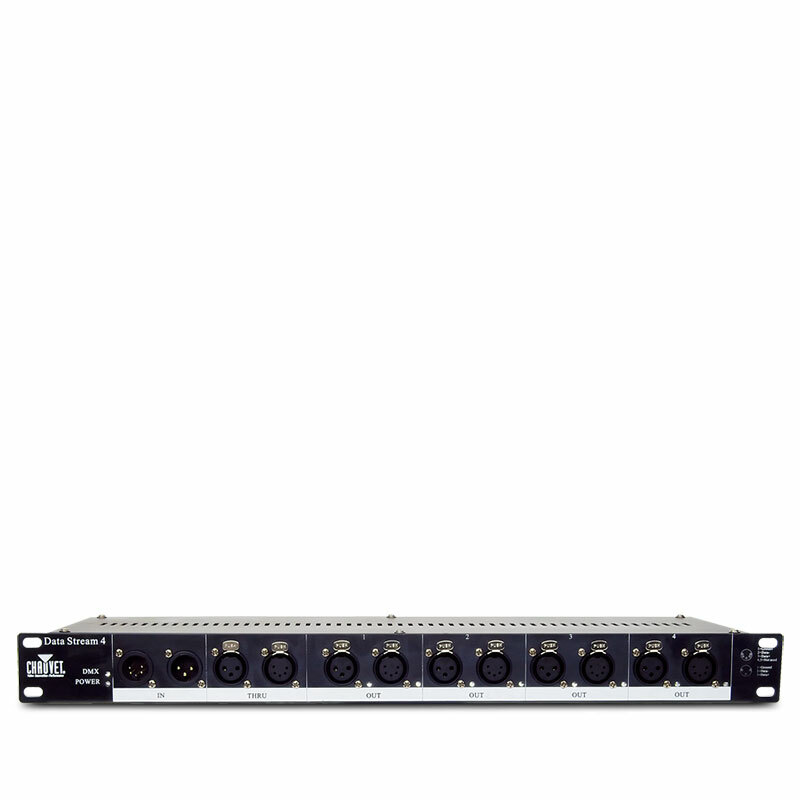 Rack, truss or wall mountable, Synapse 4 also offers flexible options to control its four outputs: 1) via DMX; 2) upon sensing the loss of the DMX signal; 3) via an internal scheduler that can be used to specify that individual outputs be turned on/off. 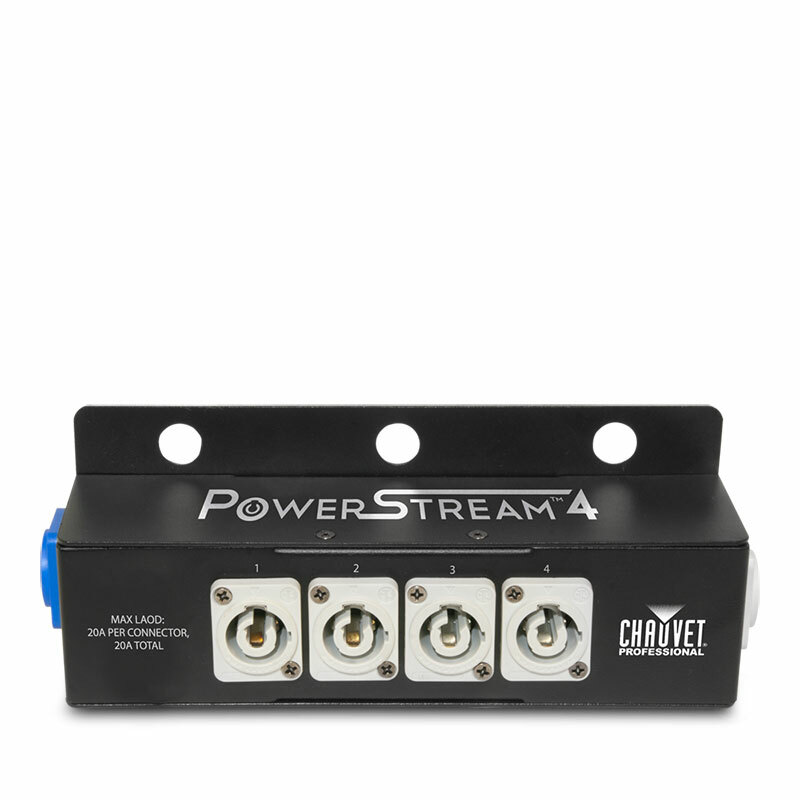 As an added convenience, a 4-port DMX opto-isolator allows users to easily branch their DMX universe in multiple directions and amplify the signal after a long cable run.